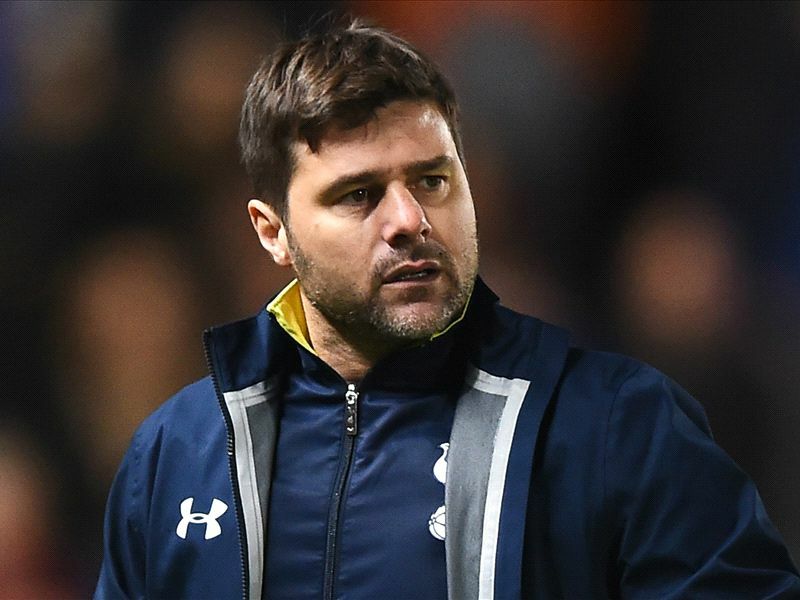 Mauricio Pochettino is set to rotate heavily when Tottenham travel to Turf Moor to take on Burnley on Monday. That is likely to mean a start in attack for Roberto Soldado and a rest for in-form England Under-21 striker Harry Kane, while Mousa Dembele, Paulinho and Benjamin Stambouli would have been in line to feature irrespective of Ryan Mason sustaining a hamstring injury early on in Tottenham's 5-3 win over Chelsea on New Year's Day. Spurs edged an entertaining 2-1 win over Burnley at White Hart Lane last month and there were fireworks the last time the sides met in cup action. Playing as holders, Tottenham cruised to a 4-1 first-leg win against their Lancashire opponents in the first leg of the 2009 League Cup semi-final. But a rampant Burnley stunned them 3-0 at Turf Moor to force extra time, when goals from Roman Pavlyuchenko and Jermain Defoe ultimately saw the Londoners triumph 6-4 on aggregate. Burnley manager Sean Dyche, meanwhile, must count the cost of his team's festive heroics before the FA Cup third-round clash with Tottenham. Despite going 2-0 down at Manchester City last weekend, Burnley pegged back the Premier League champions with a stirring second-half display that earned a share of the spoils. Another valuable point away from home came on New Year's Day as Burnley battled back from behind three times in a pulsating 3-3 draw at Newcastle. The latter result was all the more impressive considering Jason Shackell, fellow defender Kevin Long and midfielder Dean Marney were forced to withdraw from the action before half-time. A suspected calf problem for captain Shackell and Marney suffering from illness means Dyche is virtually certain to alter an XI that has started the last six matches. Long replaced Shackell to make his Premier League debut, but the Irishman must now wait to find out the extent of the knee damage he sustained after landing awkwardly in a challenge with Emmanuel Riviere. The 24-year-old will hope to avoid the lengthy lay-off that cruciate ligament damage inflicted upon striker Sam Vokes, who made his return from a nine-month absence with a substitute cameo in Burnley's 1-0 Boxing Day defeat to Liverpool. Wales international Vokes will hope for further action against Tottenham, while fellow forwards Lukas Jutkiewicz and Marvin Sordell, winger Ross Wallace and back-up goalkeeper Matt Gilks could be among those to be brought in if Dyche opts to extensively refresh his line-up. Michael Duff (calf) and Matt Taylor (Achilles) are back in training, although Monday's game might come too soon, while Nathaniel Chalobah has returned to Chelsea at the end of his loan spell.